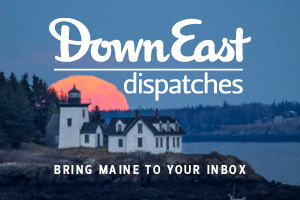 A buzzy place where you need a reservation is all fine and good, but some of Maine’s best chow requires no silverware. 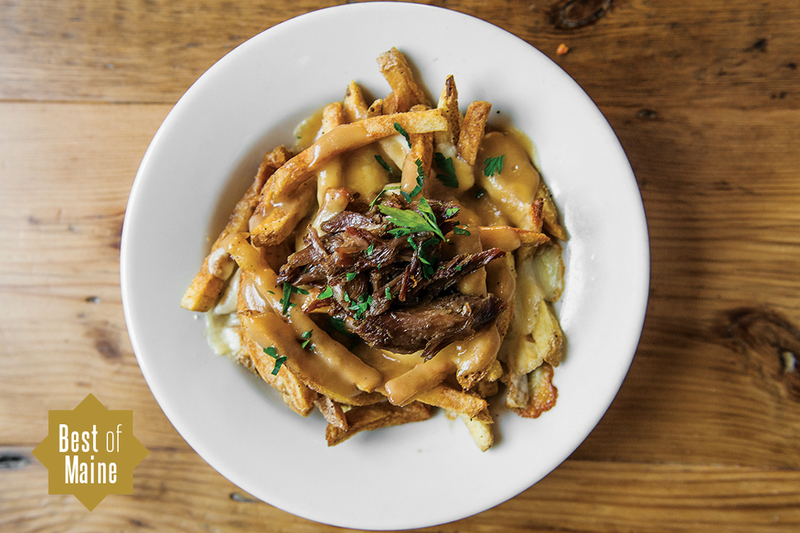 Check out the finest offerings in the 11 primary food groups of Maine budget dining. 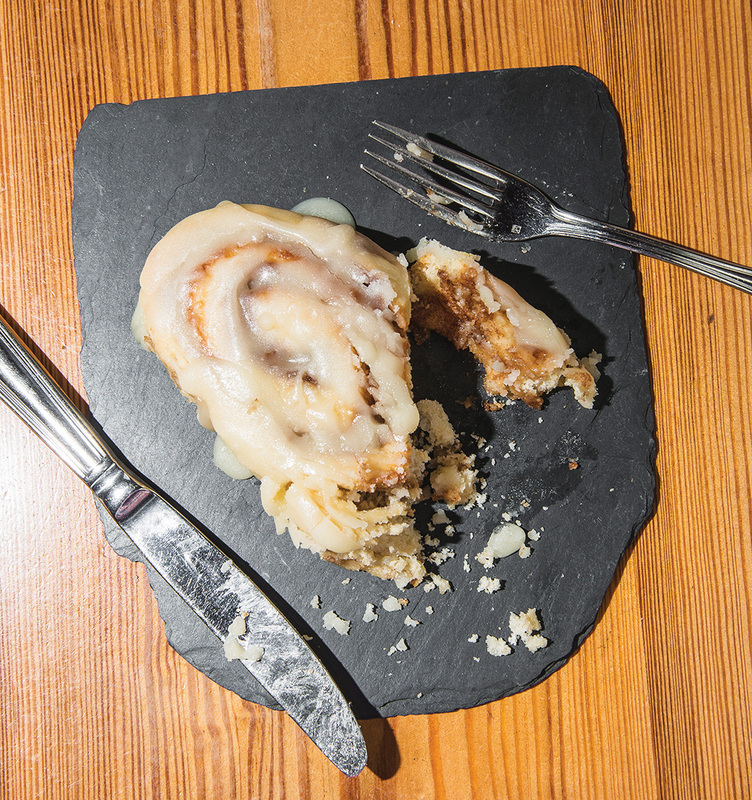 Amid Central Provisions’ bone-marrow toasts and yellowfin crudos, a humble cinnamon roll (offered at lunch) steals the show, with its fade from crunchy edge to doughy middle, none-too-sweet icing, and hint of sea salt. Yardbird Canteen, 686 Port Clyde Rd., St. George. 207-372-2068. 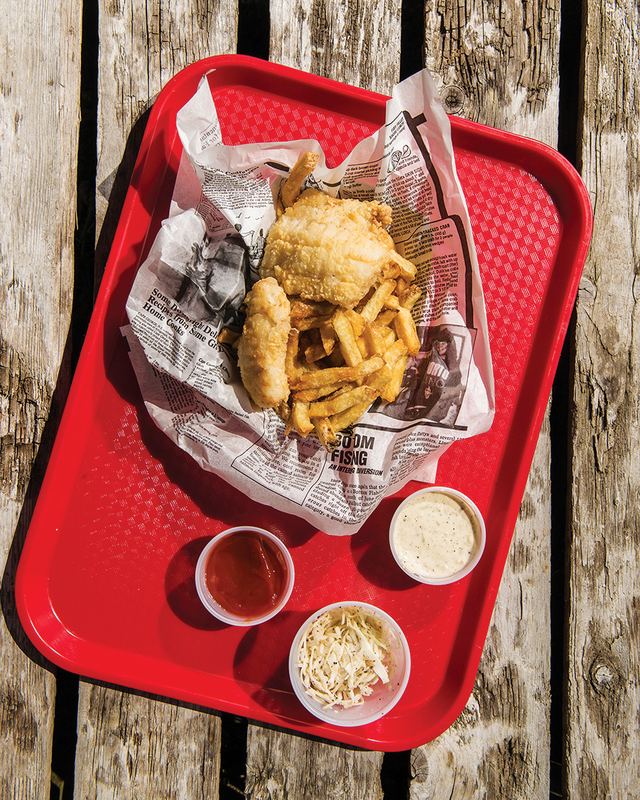 Former Gothic chef Mike Mastronardi offers elevated but unpretentious seafood-shack fare at his year-old takeout stand. Try the fish and chips: with its sublimely toasty cornmeal crust, his haddock, served with crispy fries, is so fresh, clean, and light, we swear it’s actually good for you. 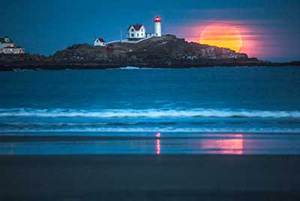 Maine’s superlative take on this Quebecois treat comes from its farthest point from Canada. Weird, right? 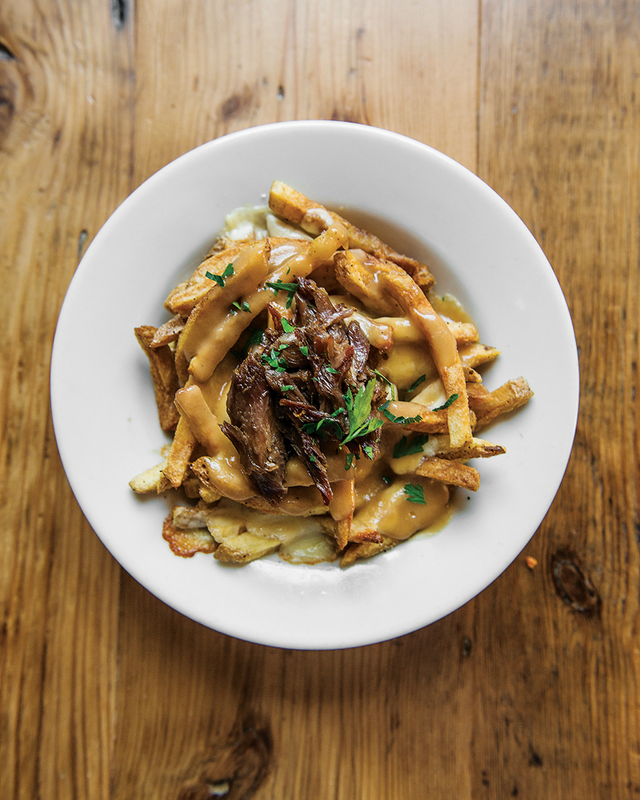 The golden, thinly cut fries somehow stay crisp beneath melt-in-your-mouth duck confit and duck gravy streaked with molten Pineland Farms curds. So rich. 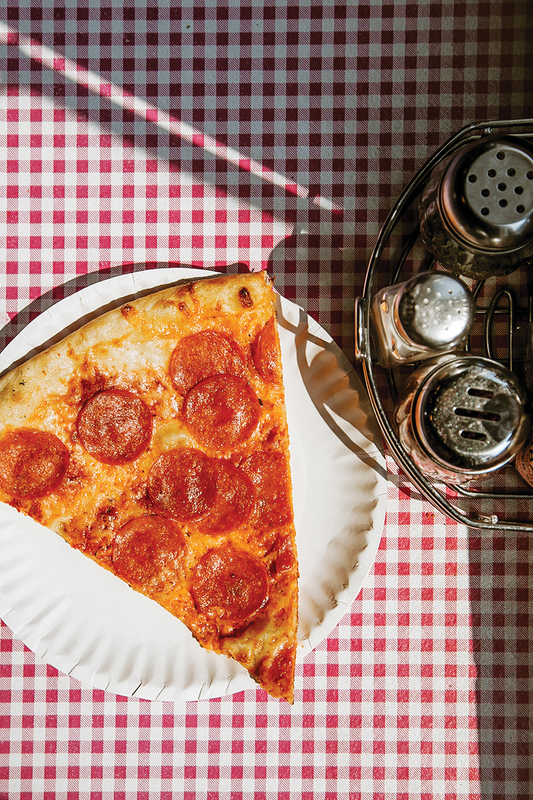 Alessandro Scelsi and Clementina Senatore’s year-old pie shop has raised Maine’s bar for Neapolitan pizza. Sourdough crusts are thin, fragrant, and pull-apart soft, and a menu of simple, classic toppings still makes room for the unexpected (fresh mozz, goat cheese, vinegar, strawberries, and maple syrup = yum). 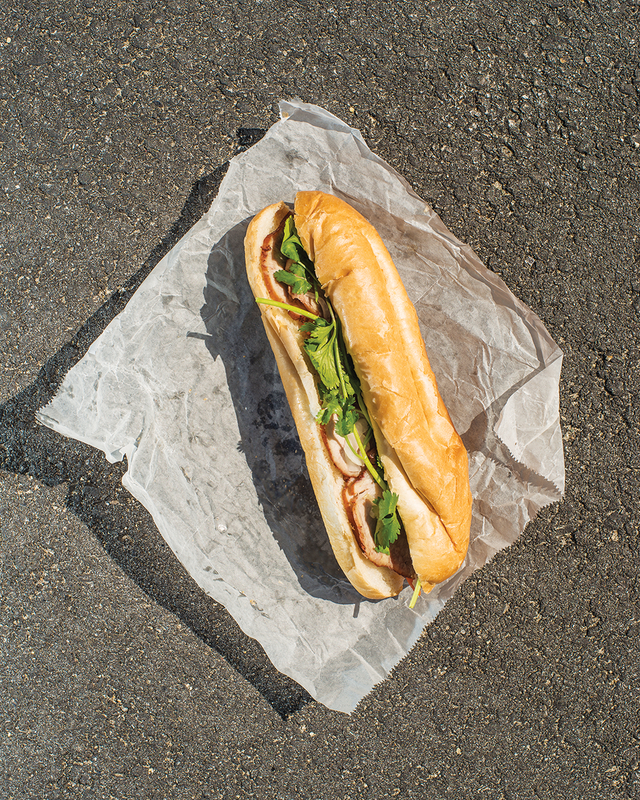 Saigon’s bánh mì is salty, crunchy, sweet, spicy, meaty, and so irresistible that half the crusty roll will be all over your car before you get home. Little-known fact: eaten this way, it only counts as a snack, so go ahead and also order that bún bò huê. 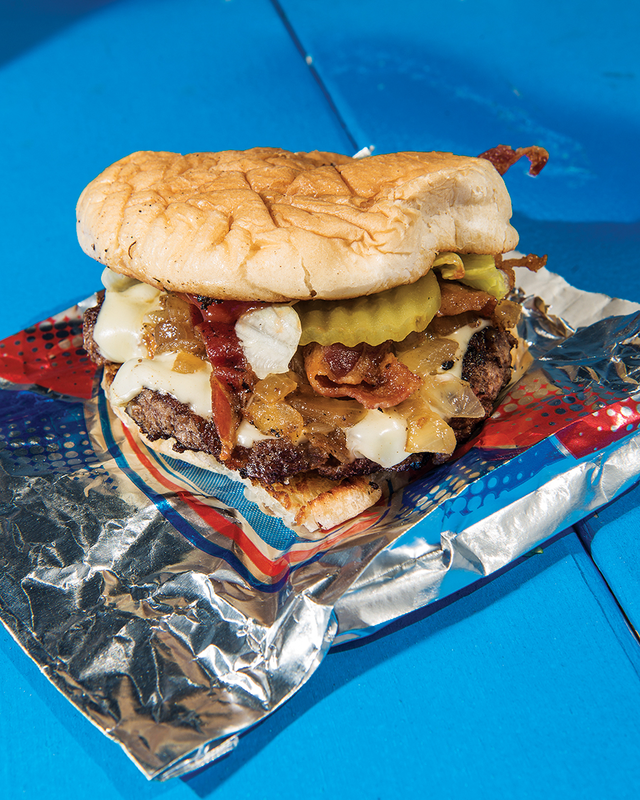 Maine has no better $5 burger (hell, no better $10 burger) than the foil-wrapped, made-to-order beauties at this family-run food truck. Just greasy enough, with gooey American cheese and perfectly charred beef, they can barely hold their toppings (get grilled onions). Finelli’s crust is so New York thin you can practically fold it over three times and cram it straight into your gullet. Topping choices are numerous and inspired. 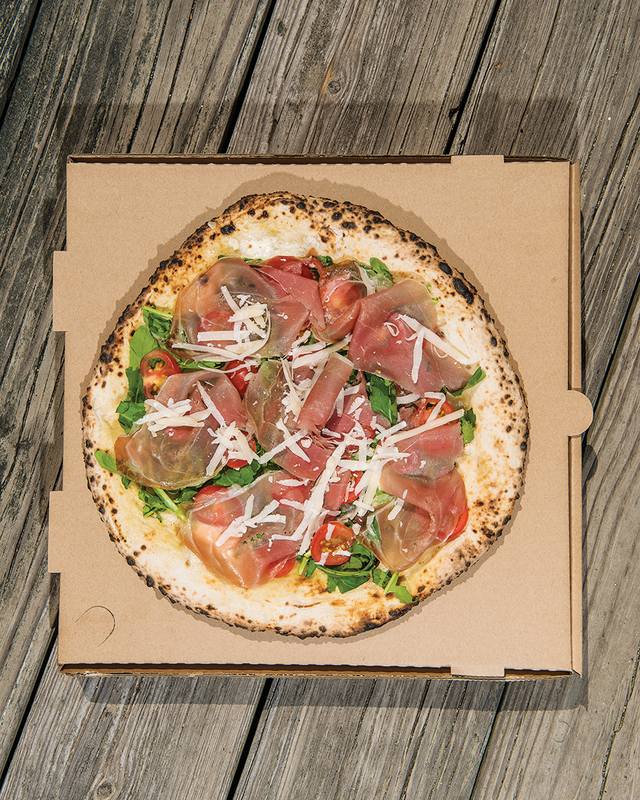 We’re smitten with the Satyricon: Italian sausage, ricotta, fresh basil, and fresh tomatoes. DiPietro’s Market, 385 Cottage Rd., South Portland. 207-799-2839. 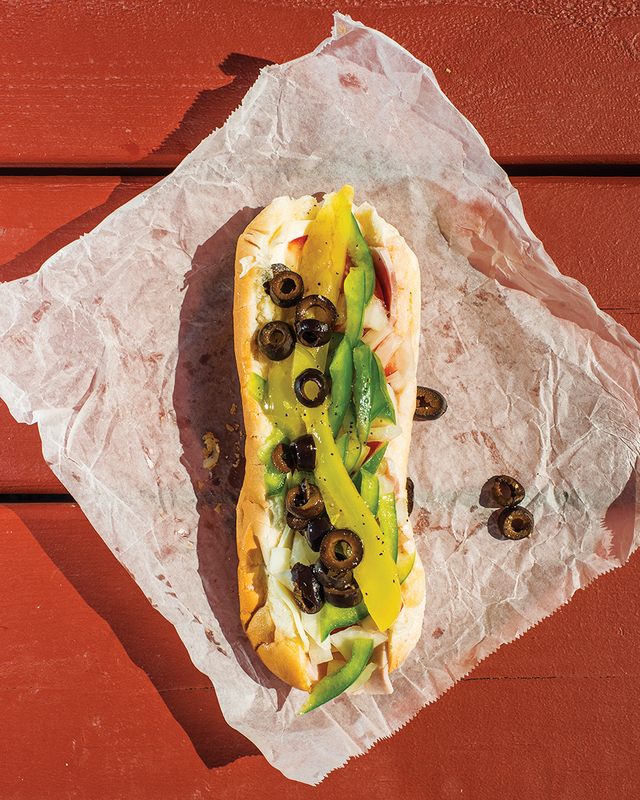 Sam DiPietro’s dad (also Sam, a former state rep and South Portland mayor) opened this corner market 44 years ago — so multiple generations can attest to the squishy soft bread and generous pile of crisp veggies that nudge this sandwich ahead of the competition. 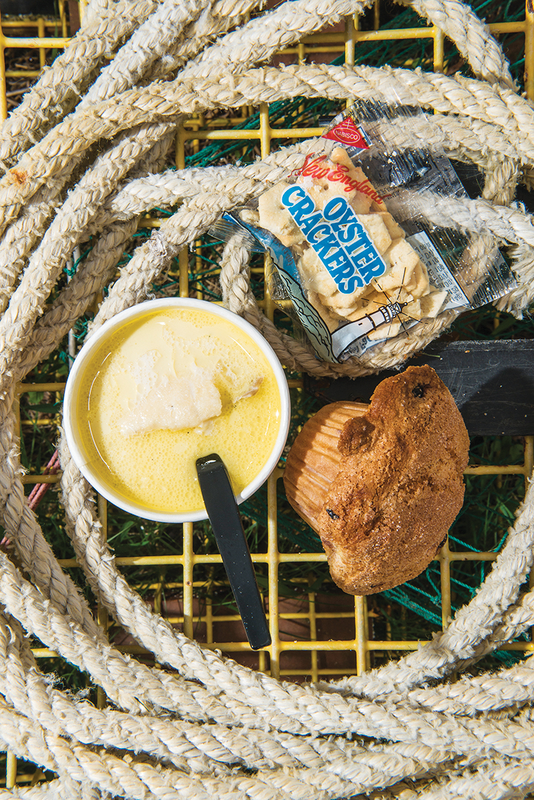 A welcome departure from all-too-common thick and heavy chowders, Dolphin’s simple, milky broth, glistening with butter, allows the delicate haddock to shine. Even better, it comes with a warm blueberry muffin.  Frosty’s Donuts, Five locations, including the original at 54 Maine St., Brunswick. 207-729-4258. 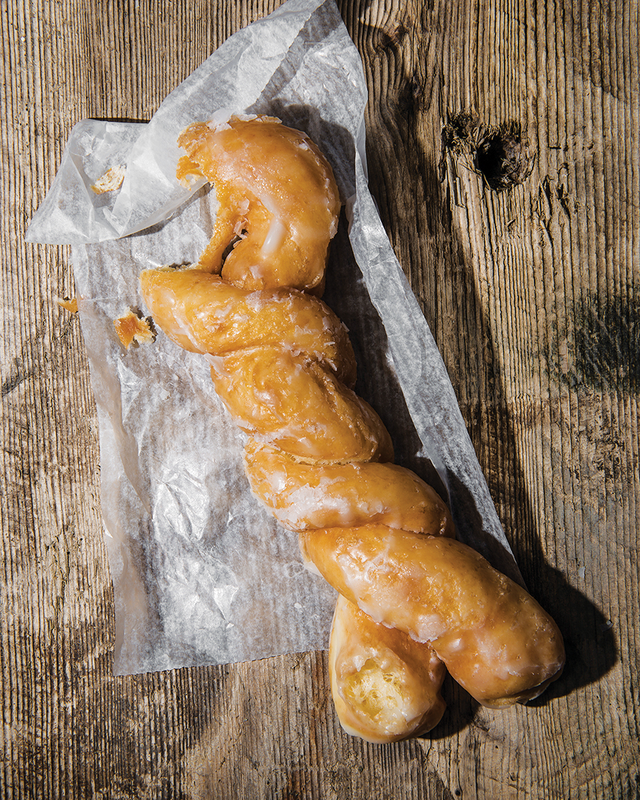 Nothing crazy or high-end here, just delicious old-school donuts based on recipes created by Frosty’s founders in 1965. The pillowy, yeast-raised, potato-dough twist practically melts in your mouth. 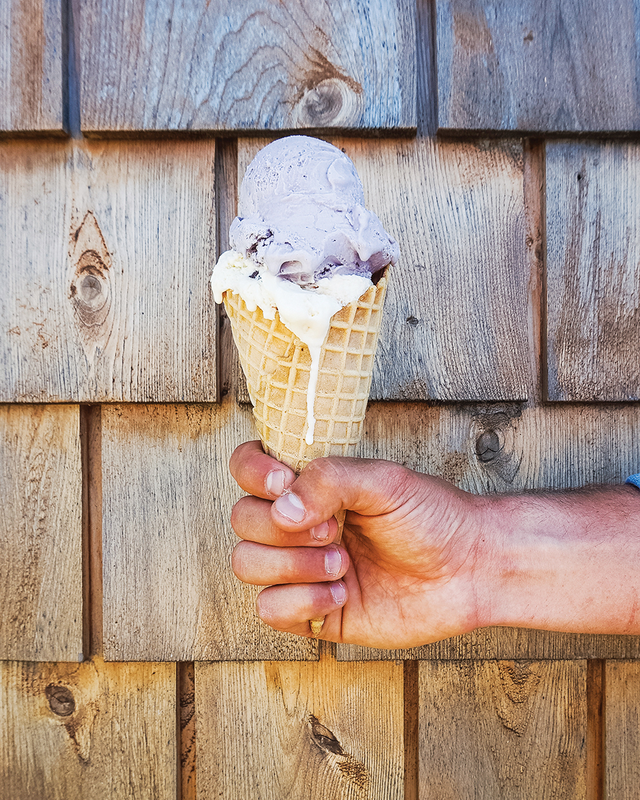 Small-batch ice cream made using 1950s recipes, Butterfield’s scoops are thick, rich, and velvety. Flavors are none too exotic, but if you like “stuff” in your scoops — cookies, bubble gum, brownies, chunks of whoopie pies, for the love of Pete! — these guys don’t hold back.